We create each brush using a balance of natural and/or synthetic hair to achieve the perfect amount of form and stiffness compatible with the function each brush is designed for. Our 7 different product lines have very distinctive features: Maestro Series features a collection of luxurious antibacterial makeup brushes with nickel plated brass ferrules. Green Bambu, Yellow Bambu and Pink Bambu Series features eco-friendly makeup brushes with all sustainable bamboo handles and all vegan soft synthetic bristles and an anodized aluminum ferrule. Studio and Travel Lines feature antibacterial makeup brushes with the classic 7 layer lacquered yellow handle with an anodized aluminum ferrule. The SFX Series is our makeup brush line specifically for special effects makeup. Our goal is to continually design new, unique and innovative makeup tools. As we design all our own products, we have the ability to develop brand names and/or custom designs for larger clients..
Confidence and Maximize your Spirit as well. 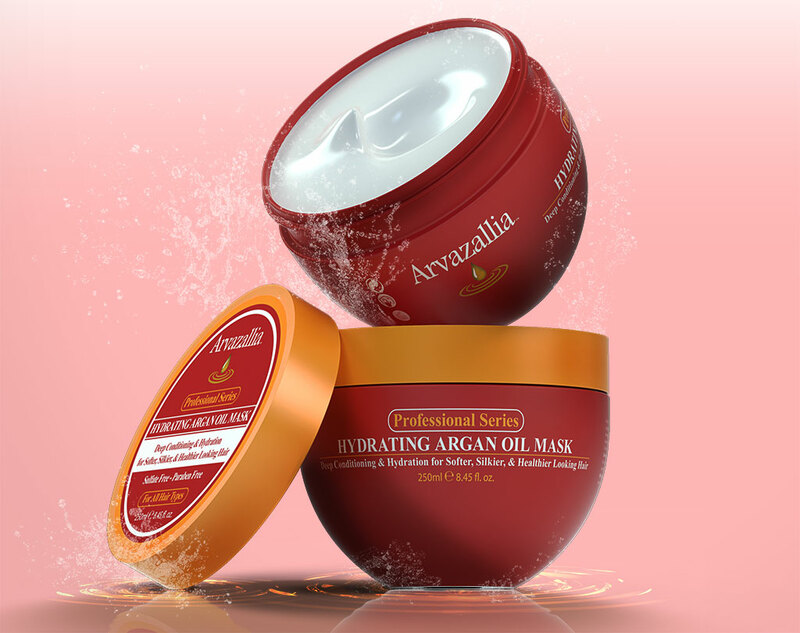 Arvazallia Professional series suite of products. will give you a 100% refund. Both the Hydrating Argan Oil Mask and the Premium Argan Oil Hair Treatment are packaged in very elegant and professional-looking bottles. 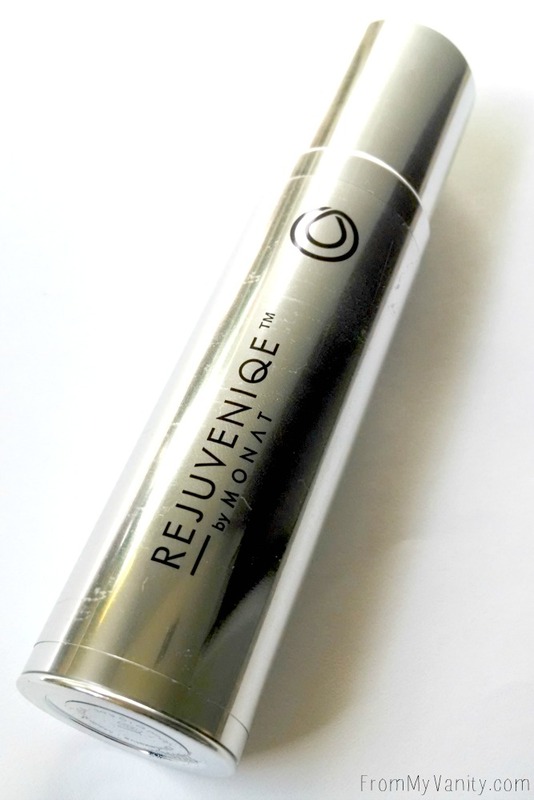 The hair treatment is in a tall glass bottle with a silver pump that dispenses about a nickle-sized amount. The mask is in a plastic bowl-like container that has a secure lid you twist to secure. The Arvazallia brand knows how to present their products well — it meets my approval in both practicality and presentation! 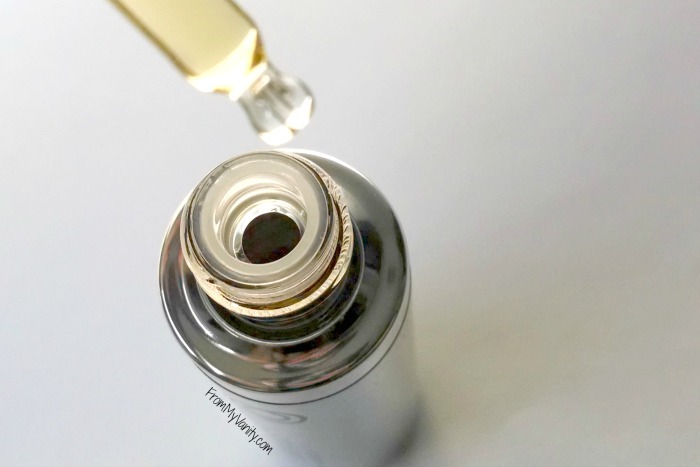 Hydrating Argan Oil Mask – Because of the way it’s packaged, it makes it very easy to scoop out the product to run through your hair. The fragrance that this mask has is fairly nice. Not overwhelmingly floral or anything, but not a bad scent either. I think it’s nice, and considering that you wash it out afterwards, it doesn’t matter too much either way. I’ve started using this about twice a week, really focusing on my (horrible) split-ends, and leave it in for about 10 minutes before I rinse it out. My hair feels amazing after letting the mask sit in my hair — even while I am just rinsing it out, I can already feel how moisturized and hydrated my hair is! 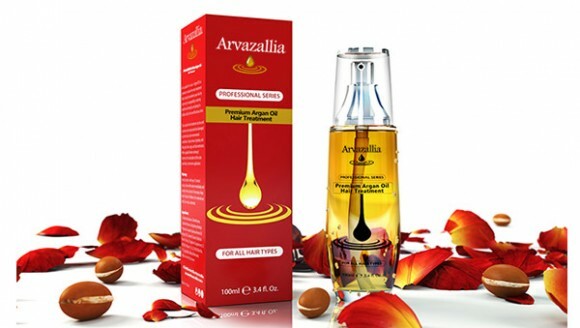 Premium Argan Oil Hair Treatment – As I already mentioned above, the hair treatment is dispensed with a little pump that squirts about a nickle-sized amount of oil. I have to use several pumps for my long hair, but I love the way Argan Oil makes my hair feel! It really cuts back on the frizz and helps to tame my split ends. The fragrance of the oil is really nice. Leaves my hair smelling good – my husband’s even commented on it. 🙂 I like using the oil at least once a day, even when I don’t wash my hair. It really helps to keep my ends nourished, which I love! started using them! I’m excited to see how they continue to improve my hair in the weeks ahead. I received one or more of the products mentioned above for free from Arvazallia, sponsored through BrandBacker. Regardless, I only recommend products or services I use personally and believe will be good for my readers. Attention: Both of these products are currently on sale on Amazon for less than half the price. I have no idea how long this sale will last, but you are definitely getting a good deal! The mask is over 8 oz and the treatment is over 3 oz. And don’t forget that Arvazallia has a 100% satisfaction guaranteed! Question for My Readers: What do you use to maintain your hair? Just shampoo & conditioner? A mask once a week? Argan oil? I would love to know!